I've been waiting (and likely will continue to wait a lifetime) for Philadelphia to have a waterfront or public space as engaging as Baltimore's Inner Harbor. This area can be a bit touristy and it's best to head to other areas for a meal. I am so thankful my Uncle moved to the Baltimore after he graduated from college. Without this move it's possible I never learn how to eat crabs and never find one of my favorite foods. 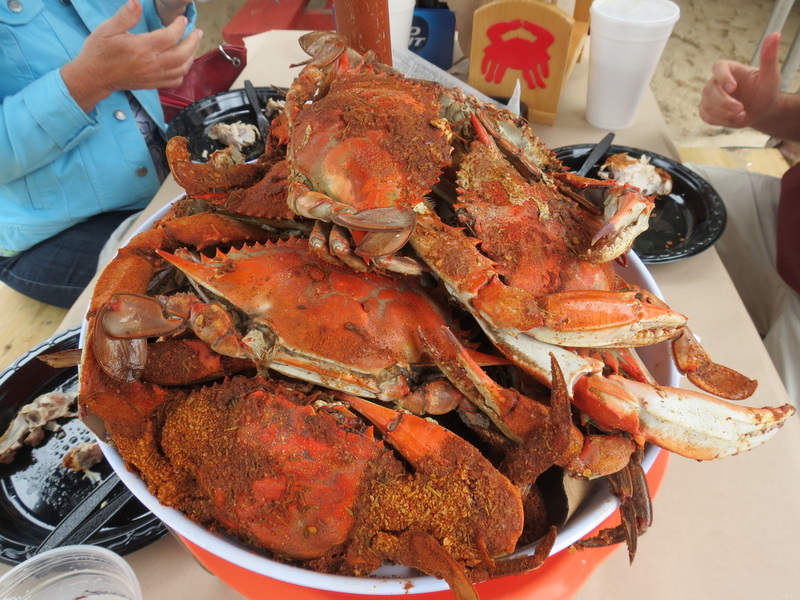 The general rule of crabs...the "shackier" the better. 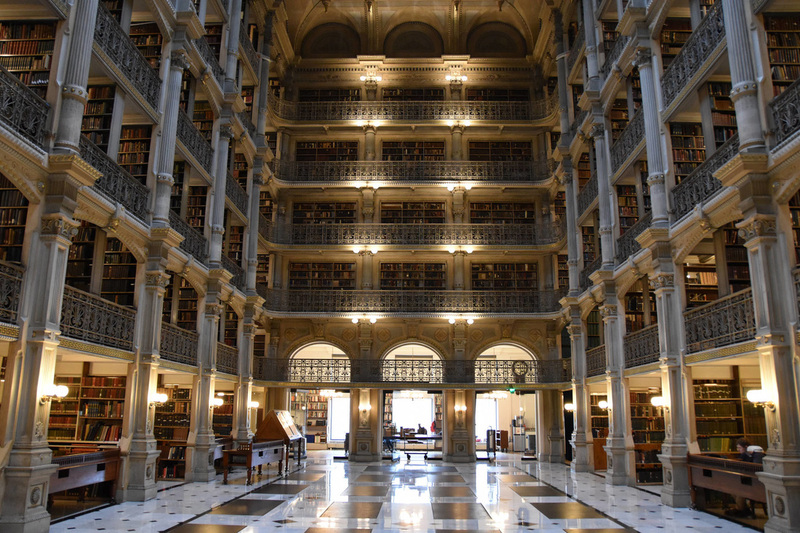 Baltimore's glory days may be long passed, even the Inner Harbor has become overly tourist (there's a Bubba Gump Shrimp and a Ripley's Believe It or Not now), however, the shell that remains is still spectacular and shining as strong as ever. 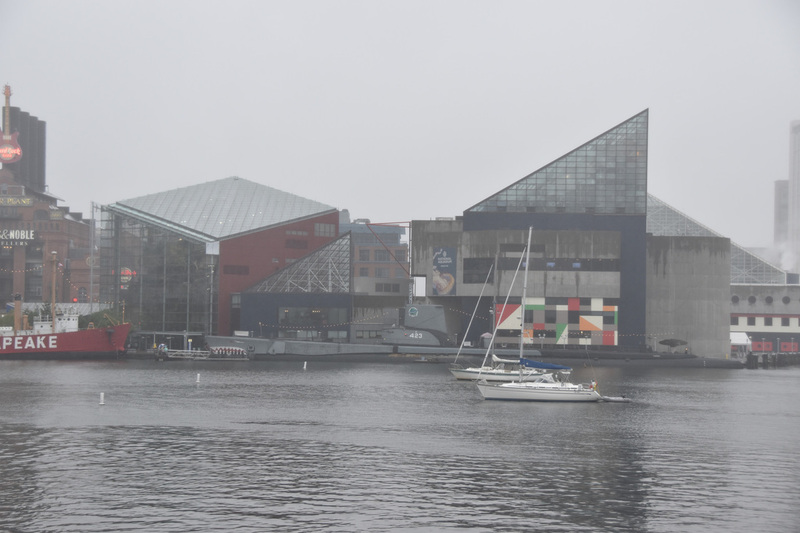 Nearly every Baltimore trip starts and ends at the City's Inner Harbor area where the National Aquarium is located and water taxis can take you to all other water related destinations. There's shopping and dining, however, it's best to eat somewhere a little more local away from the tourist traps. The only thing better than crabs - crabs with National Bohemian. 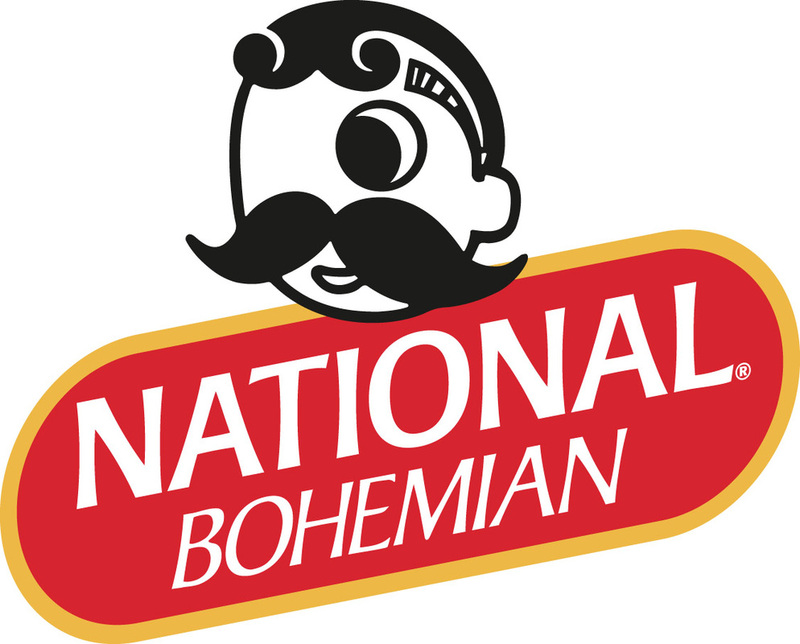 National Bohemian is Baltimore's hometown beer. Baltimore has joined in the nationwide microbrewery growth, however, National Bohemian is always the right way to go. If the place serves bottles, ask for the bottle cap which has a puzzle on the back side. When deciding where to eat crabs, you can't go wrong with Bo Brooks. 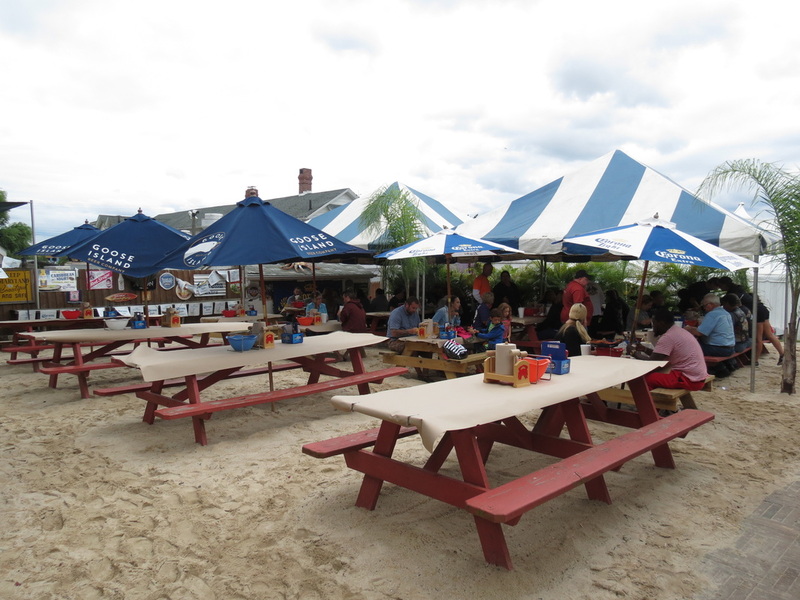 Bo Brooks is easily reachable by water taxi and once you are down with the meal you can either take the water taxi back to the Inner Harbor or Fells Point. 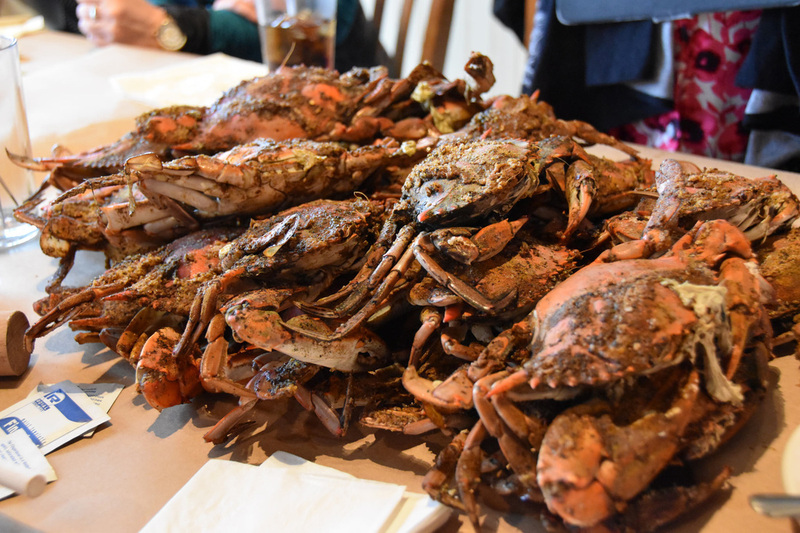 L.P. Steamers is another classic Baltimore crab house. 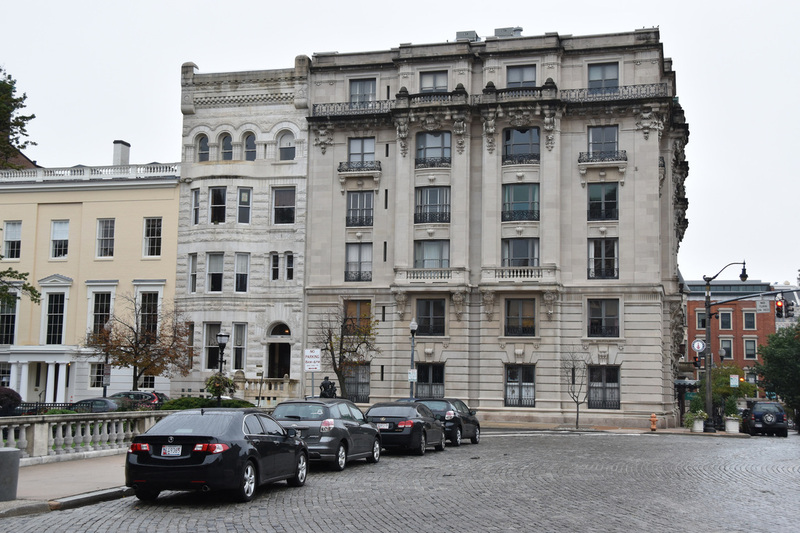 There are also other places on the North Side of the Inner Harbor in Canton and Fells Point that are worth checking at if you want to stay in the same area and walk around. 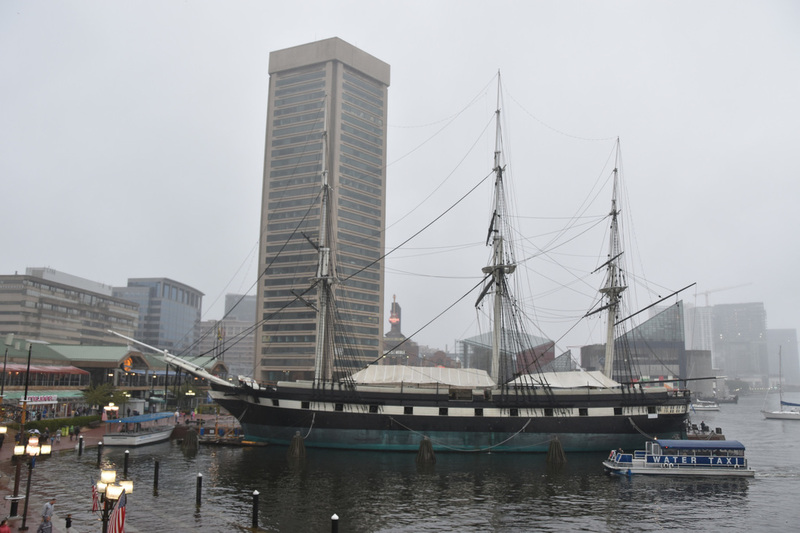 There was a time, from a tourist's perspective, that the Inner Harbor WAS Baltimore. There was Camden Yards. The Waterfront. The Aquarium. Fells Point and Crabs. Maybe you ventured over to Fort McHenry. These are all great destinations but none of them show you former glory of Baltimore. 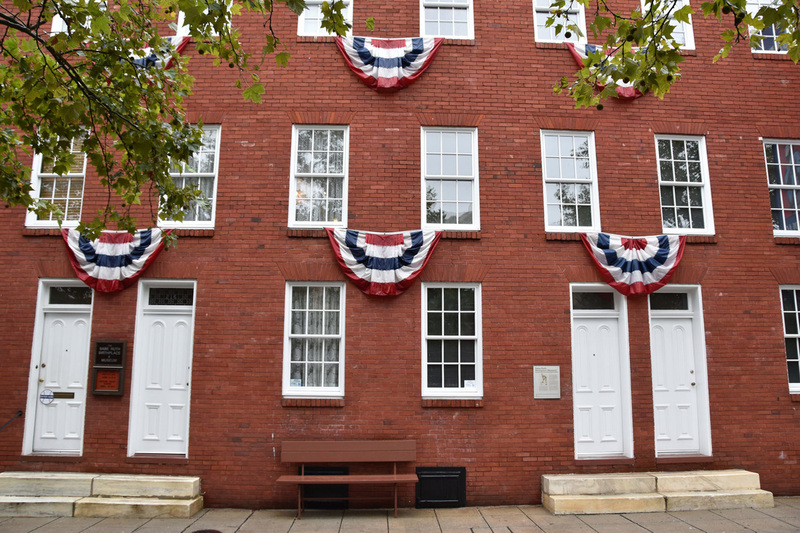 A short drive north on Charles Street from Baltimore's downtown leads to an historical core that is home to an amazing collection of buildings that can't be found anywhere else in the US. 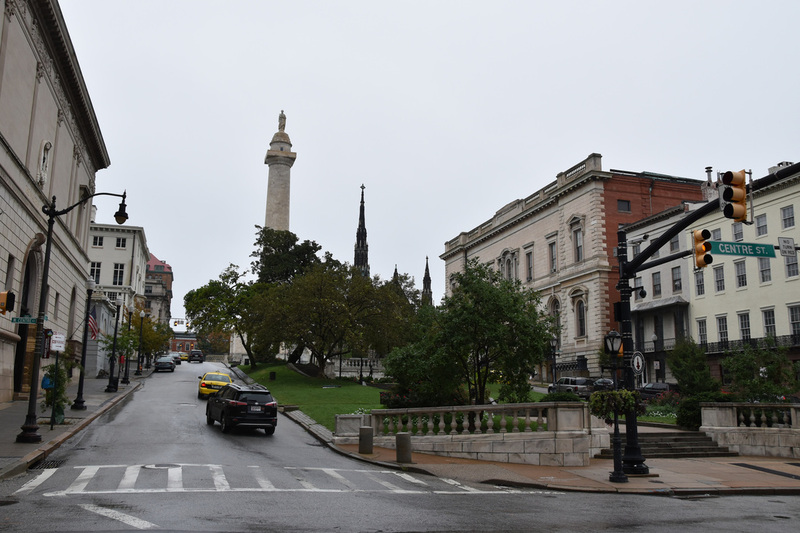 Once you park your car a short walk up and down Charles Street and around the "original" Washington Monument provide a completely different side of Baltimore compared to the Inner Harbor. 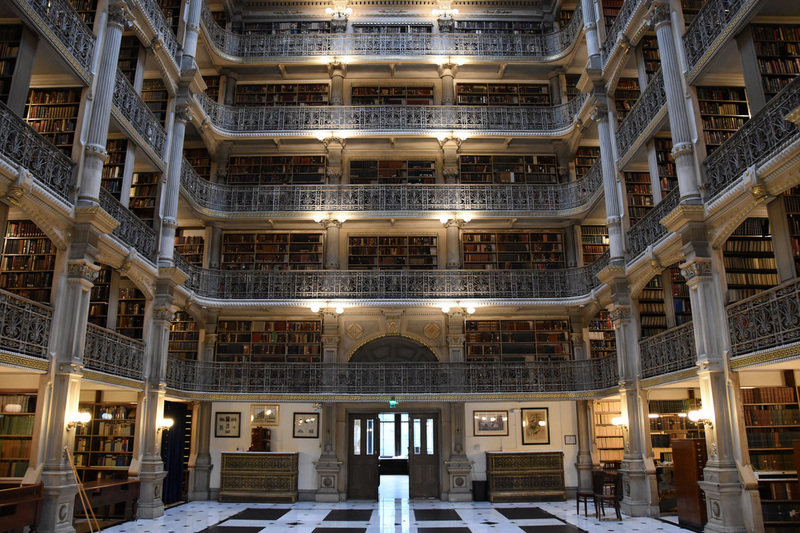 If you have any doubt whether it's worth driving up to Charles North, check out the photos below of Peabody Library's Cathedral of Books. The Library is located on the southeast corner of the Washington Monument. The book room is impressive...the only way to describe it, is to call it a Cathedral. Visitor access is limited to the ground floor, however, I spent at least twenty minutes just looking up. 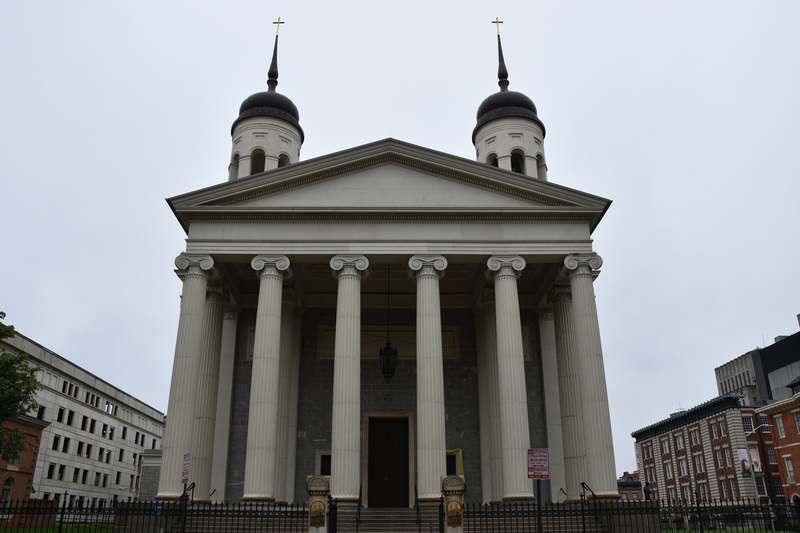 Two blocks south of Washington Monument is the Baltimore Basilica - the entrance is on Cathedral Street. 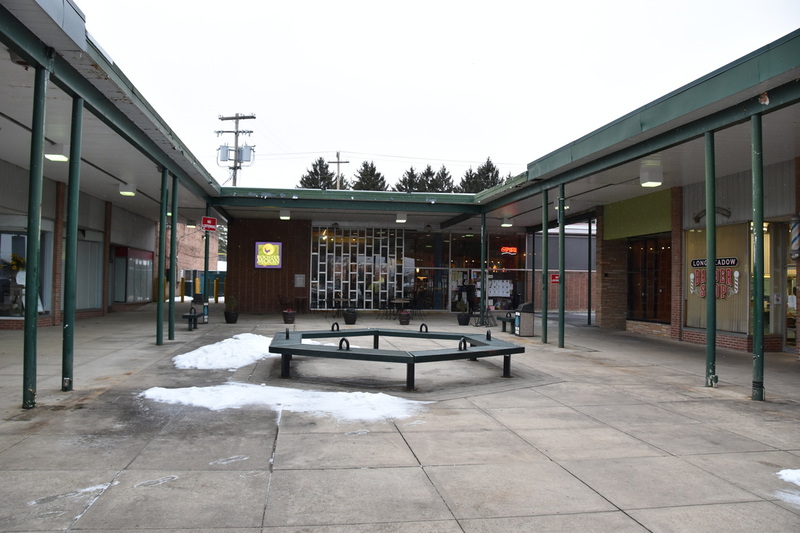 Two blocks northwest from the Basilica is the Mount Vernon Marketplace which is a updated, hipster market with food stalls. 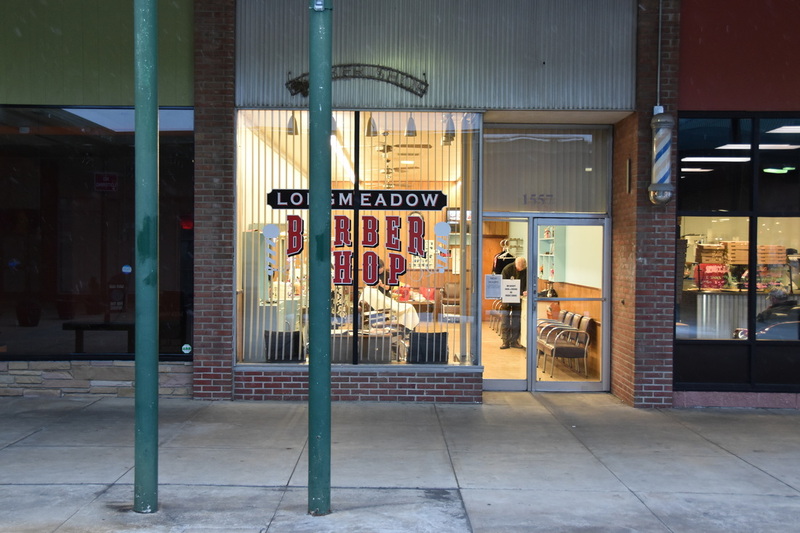 It's not as historical as Lexington Market, which is also nearby, but it is a lot nicer and shows the recent transformation Baltimore has undergone. Edgar Allan Poe lived and wrote in several East Coast cities, however, it's Baltimore for which he is most associated. The Baltimore Raven's football team took their name from his popular poem. 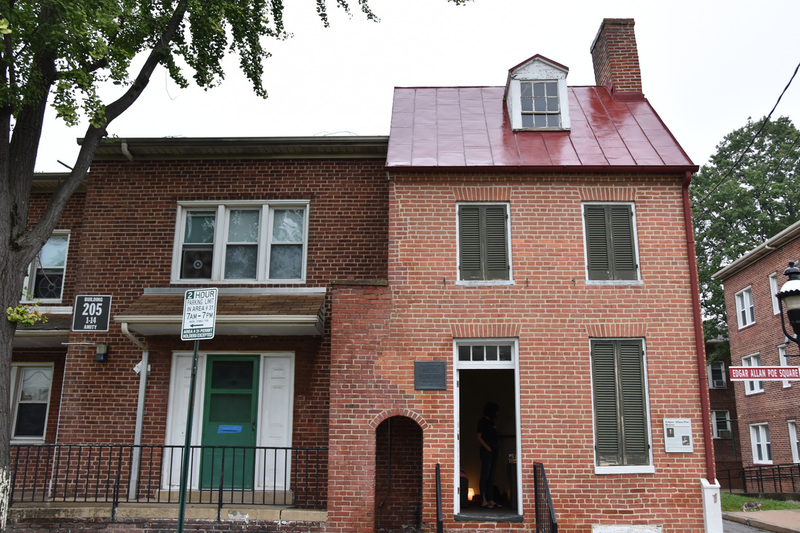 There's not much to Poe's Baltimore house, after all it wasn't as though he made a fortune from his writing during his lifetime. The best part of the visit is meeting with the eager staff who have a passion for all things Poe. 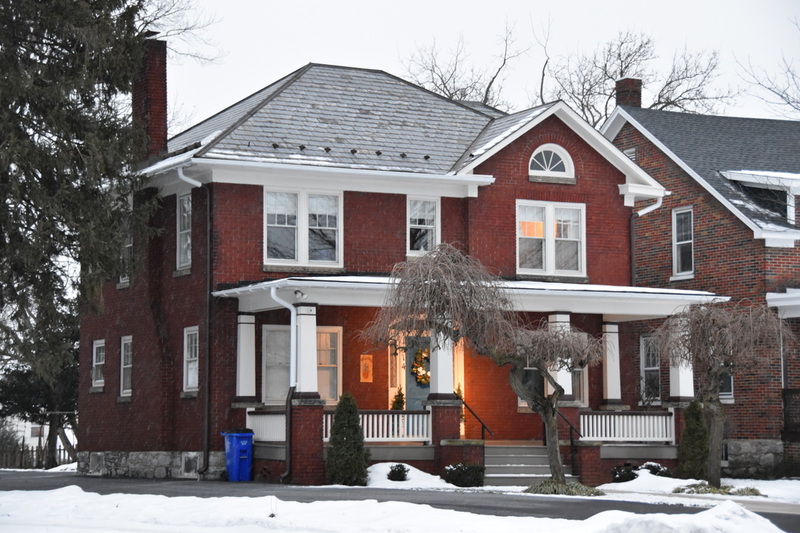 For what it's worth the home is in one of the most dangerous neighborhoods in the US so be sure you know exactly how to arrive and the route for where you are heading next. $5 entrance ticket. Babe Ruth may be the most famous person born in Baltimore. He was born in a modest row home a few blocks from Camden Yards and the Inner Harbor. There's not much to the Museum which had me regretting paying the $10 entrance fee. If you are looking to go local you can't do any better than a Sunday morning breakfast a Pete's Grille followed up by a hot drink at Artifact Coffee. After an early morning workout in the pool, Michael Phelps would head to Pete's Grille and eat nearly everything on the menu. 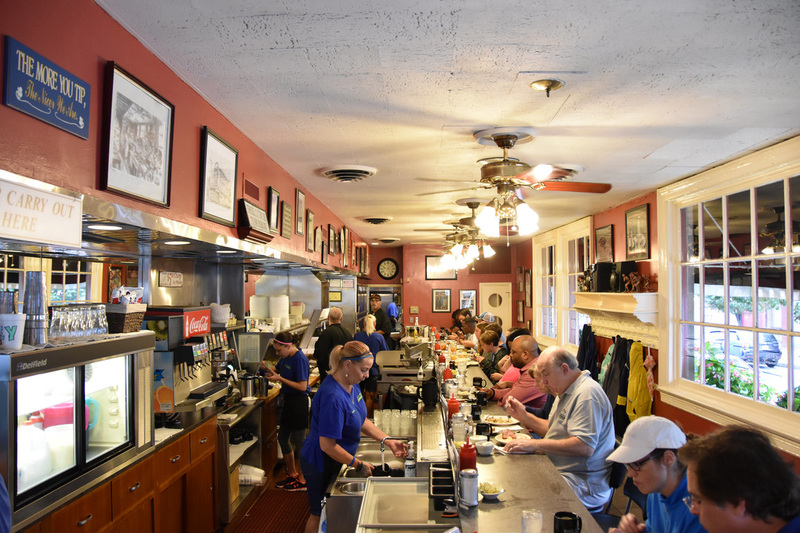 Pete's Grille offers a glimpse into the way life used to be while Artifact Coffee shows the rising hipster tide. 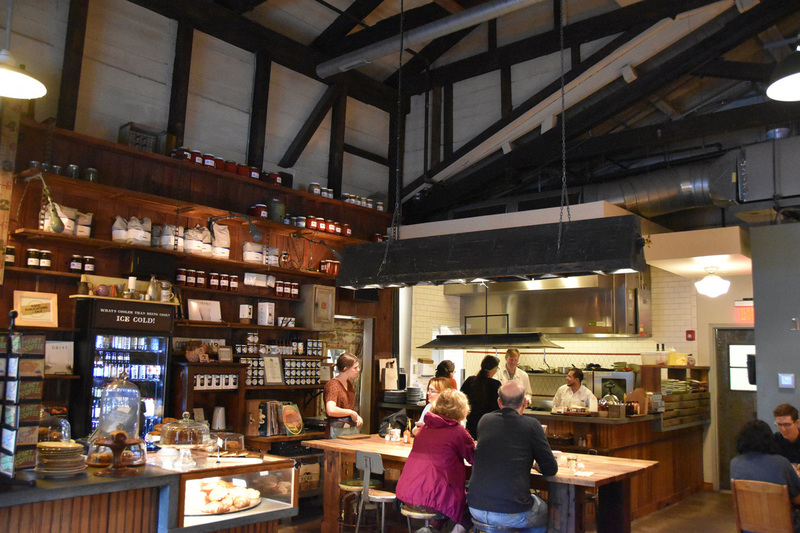 Artifact Coffee is located in a converted stone factory. The name is a bit misleading as Artifact Coffee is more of a cafe serving food than a sit and read coffee shop. 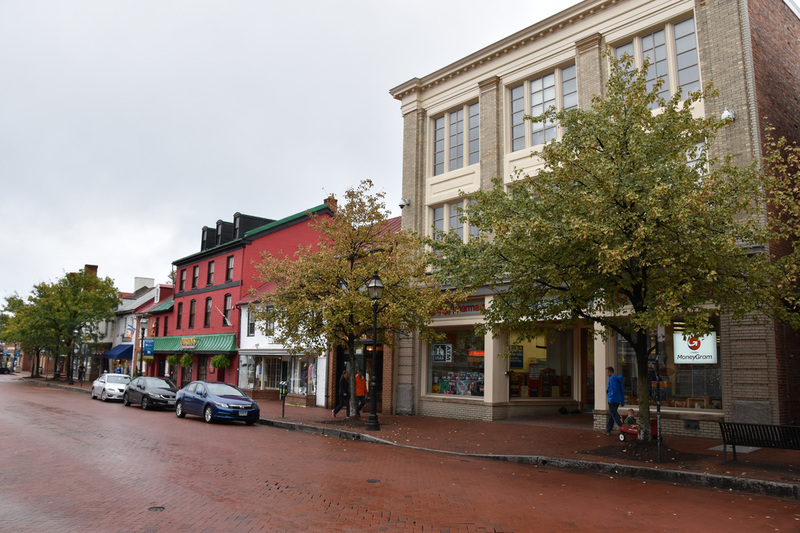 Annapolis is home to the US Naval Academy and is a charming small town even on an overcast morning. 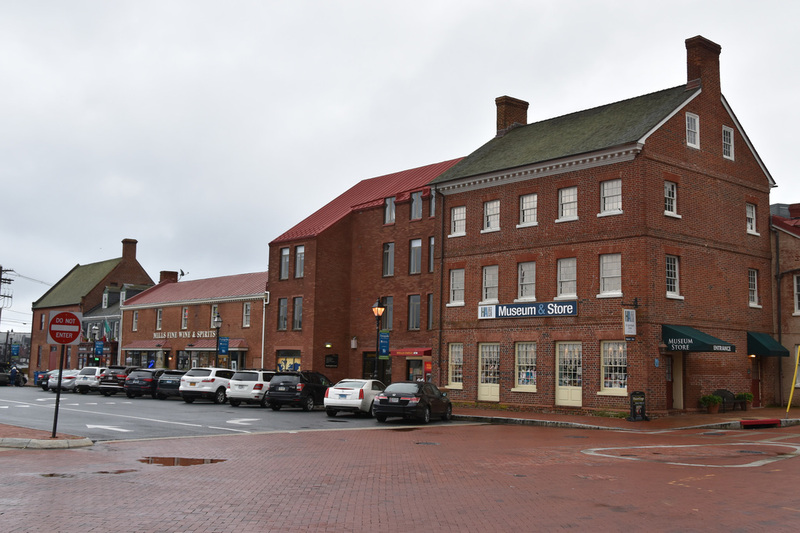 Every time I've been to Annapolis I've always ended up in the same area - Main Street and the Market Place Food Court. The US Naval Academy is a few blocks over. 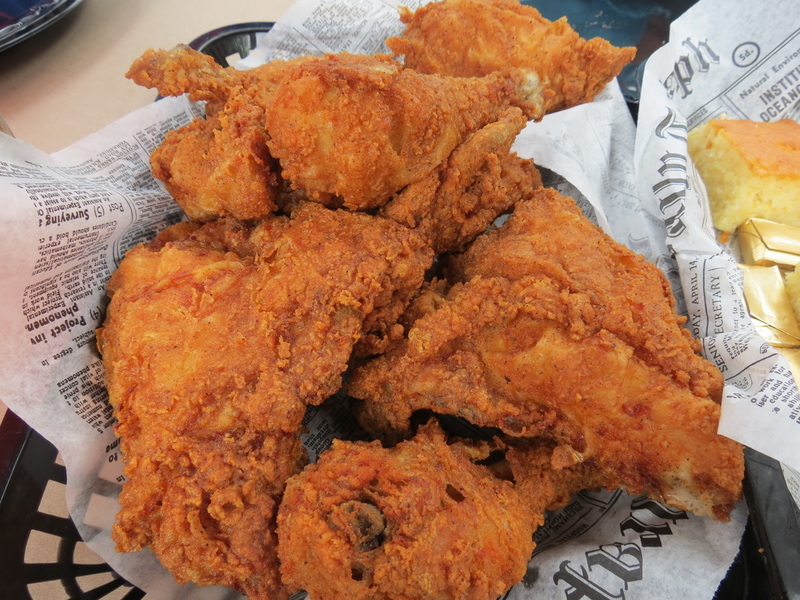 The only thing better than the Wellwood's River Shack crabs is their fried chicken. We head down here every September - which is supposedly a good time for crabs because they've plumped up before heading into winter hibernation. The only other crab "secret" I know is you want to be sure the place cooks the crabs at the time of ordering. Some places will steam the crabs in advance which can make them a bit soggy and destroys the flavor. A bad first experience with soggy crabs at some cheap all you can eat place and you may never want to try crabs again. Plan in advance. 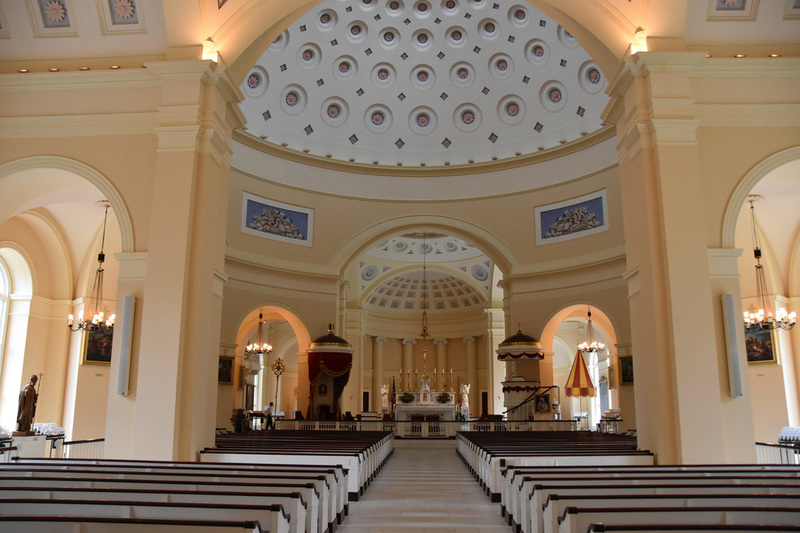 A few miles north of Charlestown is North East, MD. Chesapeake Bay Coffee Co. highlights a quaint main street area. 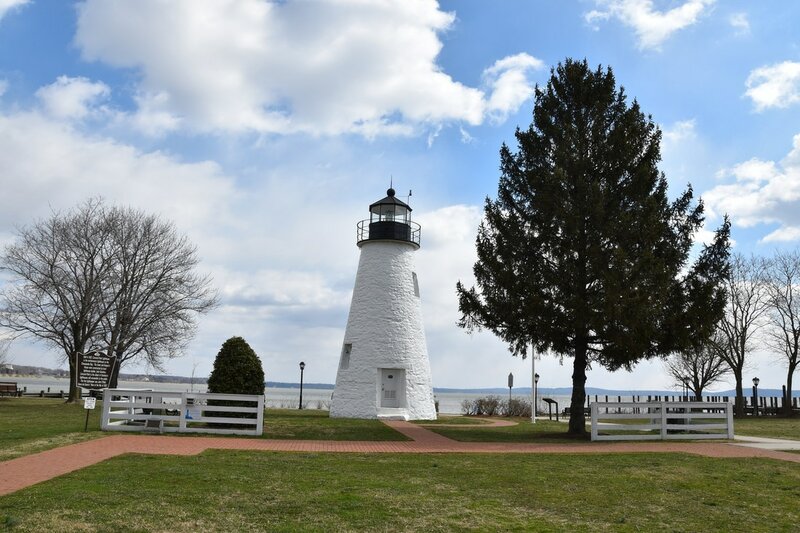 Havre de Grace resembles a New England sea-town in the mid-Atlantic. I've seen the town out the window of Amtrak trains several times as the track passes over the Chesapeake Bay. 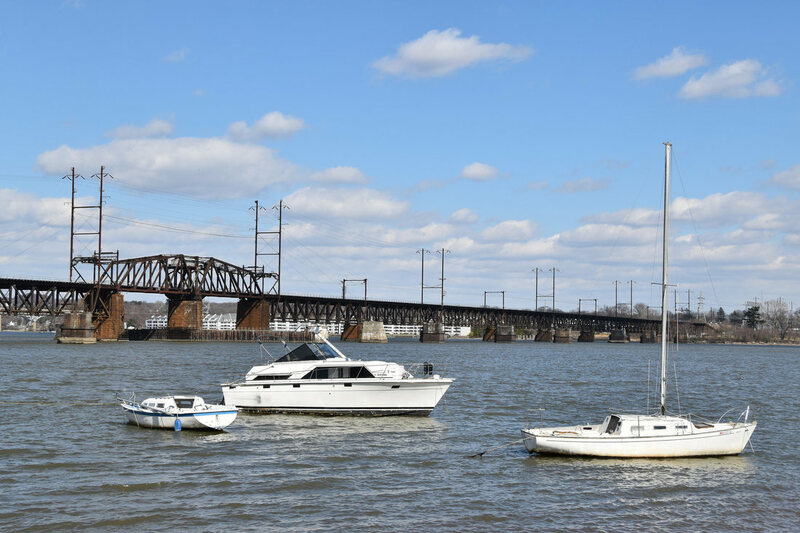 Havre de Grace is less than five minutes off I-95 - a stop here and a subsequent drive up Route 40 alleviates the pressures of traffic and provides a glimpse into small town America. 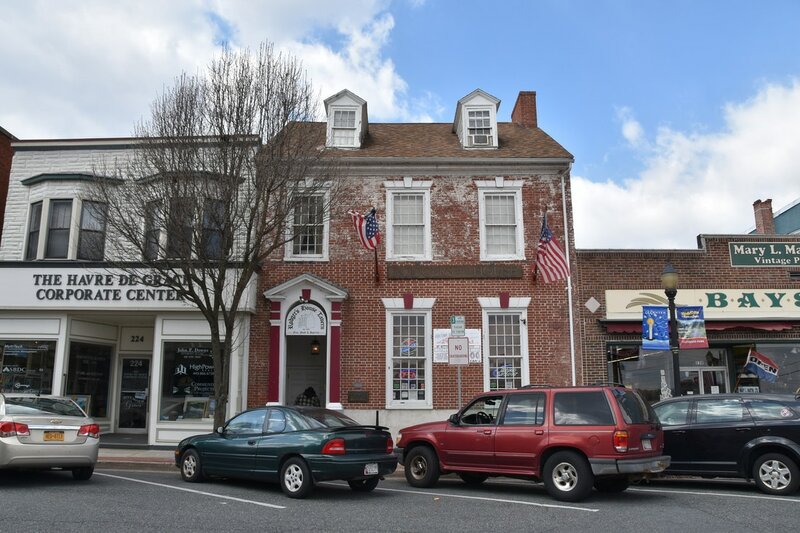 Havre de Grace's commercial district features coffee shops, restaurants, bars, and several antique dealers. There's a sports shop with cardboard cut-outs of the town's most famous citizen, Cal Ripken, Jr. Along the waterfront a light house marks the confluence of the Susquehanna River and the Chesapeake Bay. Tidewater Grille has two decent crab soups and a great view of the waterfront and the bridge Amtrak trains cross. The town looks just as good up close as it does from the Amtrak train window. For as long as I can remember my parent's family room has had a duck theme. Duck prints. Duck cut-offs. A few duck decoys. They even turned a duck enclosure into a coffee table. 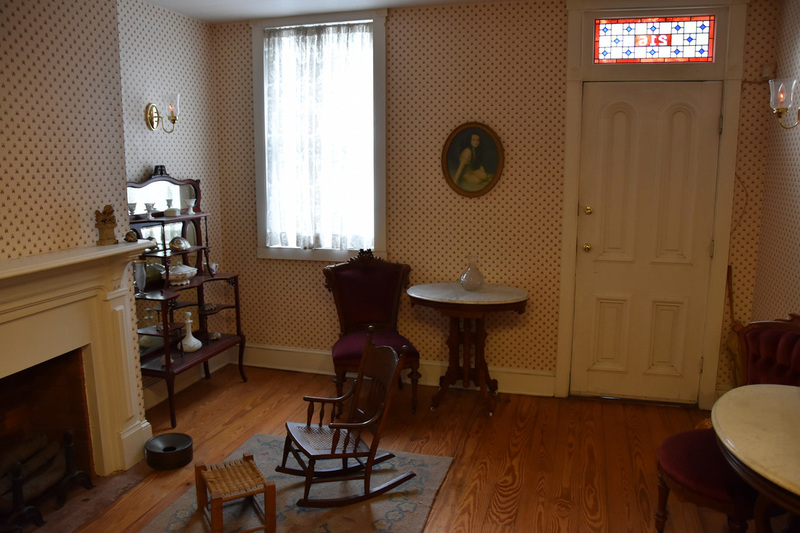 So it should come as no surprise that on one of our trips back from visiting family in Baltimore that we would stop at Havre de Grace's Decoy Museum. As a twelve year old who doesn't hunt I cannot think of a boringer museum. As a thirty-six year old I had a greater appreciation. 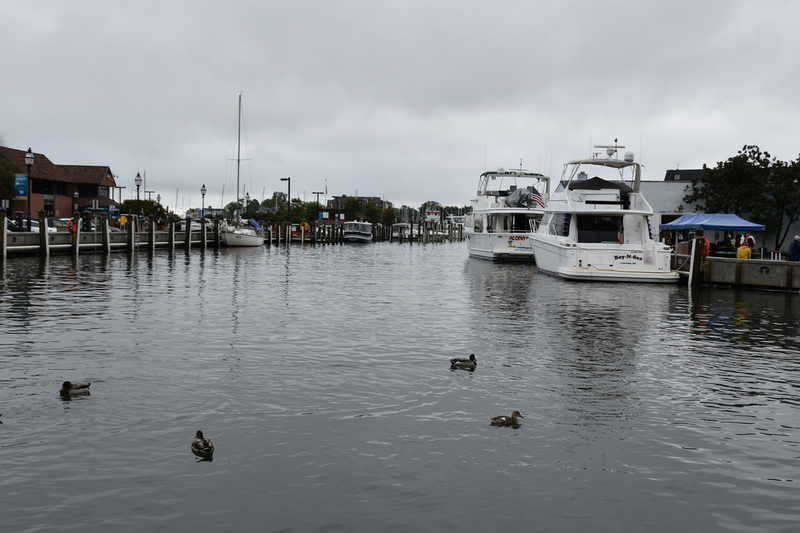 Havre de Grace's position on the waterfront gave birth to a cottage industry of duck decoy makers. Today a museum commemorates the contribution towns people made to duck hunting. 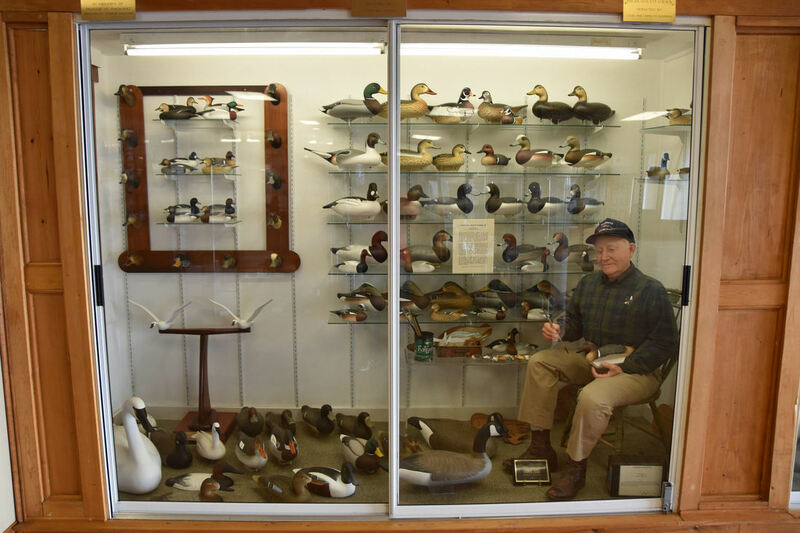 The Decoy Museum does a great job of position duck decoys as not just a tool for hunting but also as a form of American folk art. 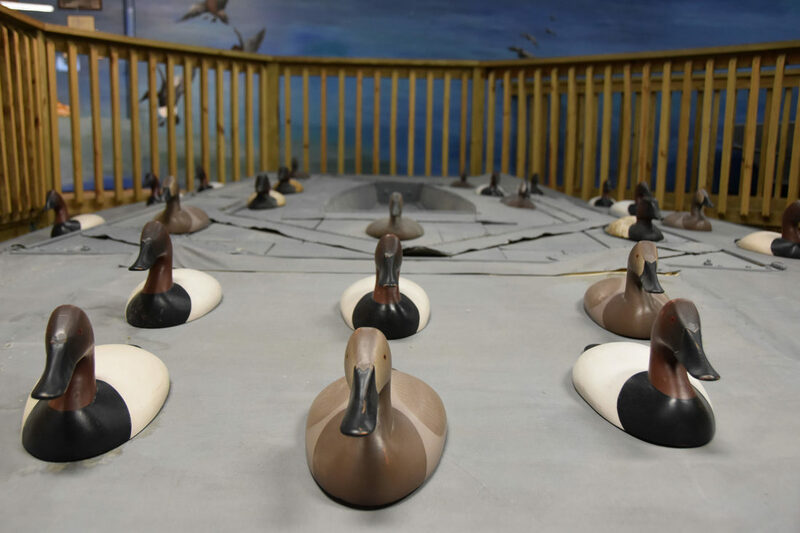 Looking at the decoys as American folk art gave me a new perspective and walking through the museum as a cultural exhibit, instead of a hunting exhibit, helped me gain the greater appreciation that I lacked in my youth. 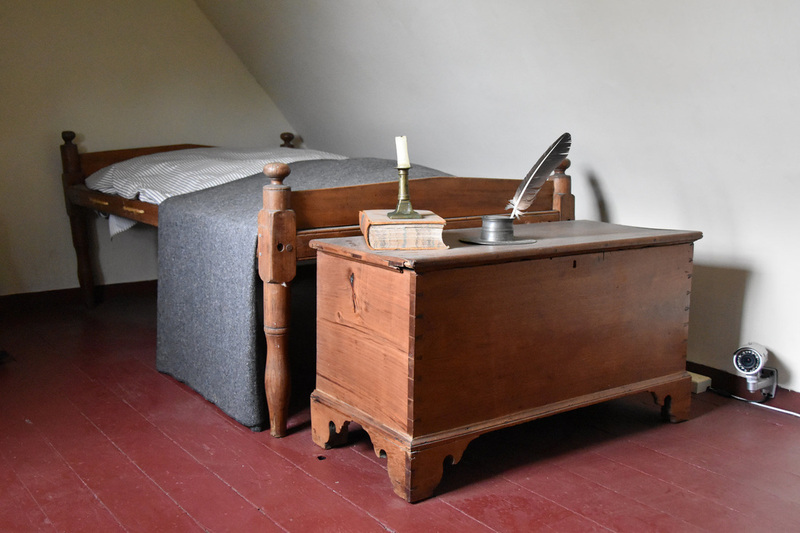 The museum has several areas - a high light of the first floor is a recreated sink box which allowed the hunter to essential hide in the water among duck decoys. The sink box was banned in 1935. 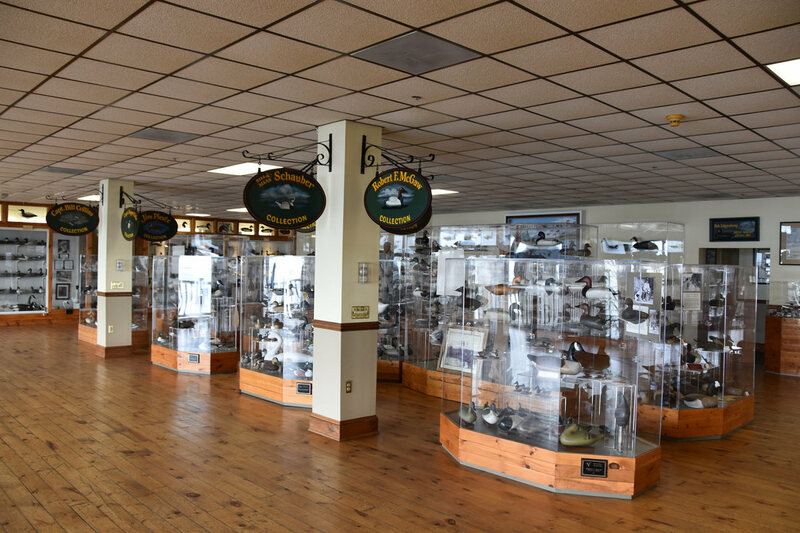 The second floor of the museum has a collection of decoys and a Hall of Fame of sorts of famous decoy makers. It's unique and a bit creepy that a mannequin of decoy maker appears in the case with their decoys. No expectations when I exited I-81 to grab coffee in Hagerstown so of course I was blown away. RoosterMoon Coffeehouse is hidden in the back of a 70s era shopping center and a mile or two north of Hagerstown historical downtown. 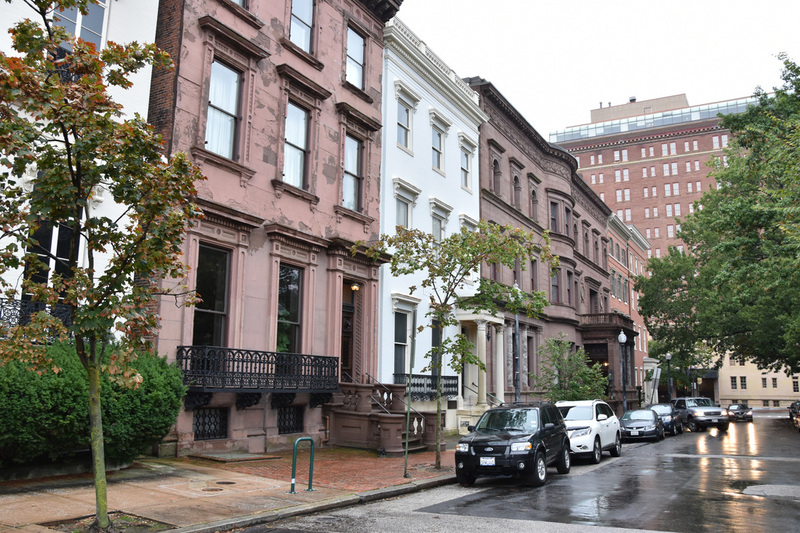 On the way to downtown I drove through a mansion district and some other equally impressive historical homes section. Next time it'll be a longer stop and include a meal.